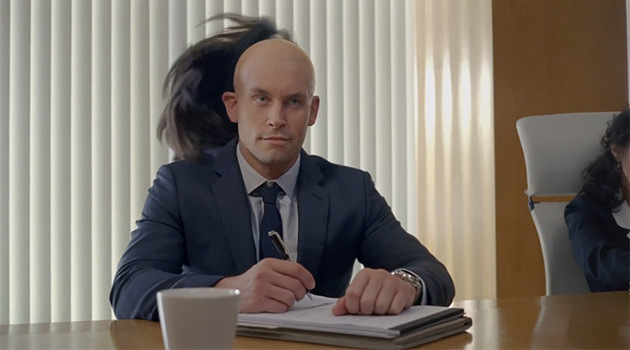 Remember that Old Spice Hair Super Bowl ad we posted up earlier this week? If you watched the video, you saw a woman in the boardroom give her phone number to the guy rocking the Old Spice Hair. Old Spice knows that when you get a pretty lady’s phone number, you call it. So imagine the surprise when two fans called the phone number seen in the new “Meeting” commercial – and ended up with two tickets to the Super Bowl! 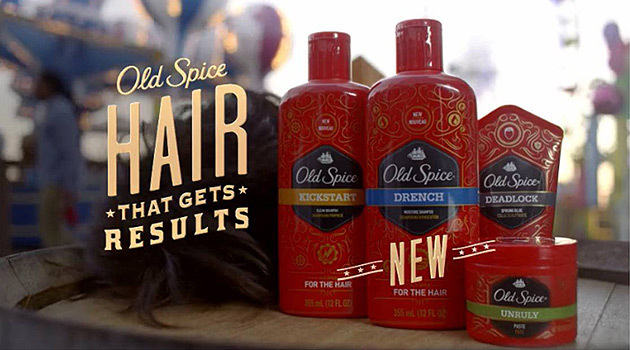 While we don’t have photographic evidence that it was the hair of lucky fans Quinn Gelestino (Frederick, MD) and Scott Knowlton (Philadelphia) that did the dialing – what we do know is that they and their amazing hair will enjoy the Big Game in true Old Spice style. And it’s all because of the new “For Hair That Gets Results” television creative which shows how Old Spice-styled hair does amazing things for guys. And it doesn’t get much more amazing than Super Bowl tickets. Join us in congratulating Quinn and Scott!